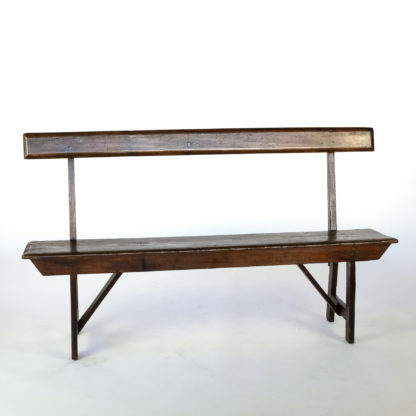 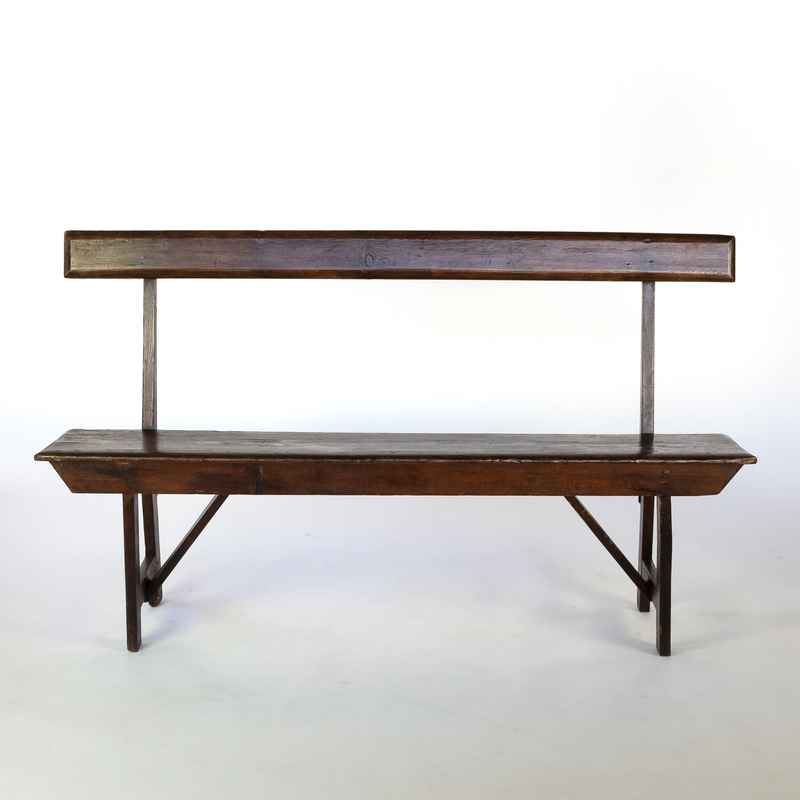 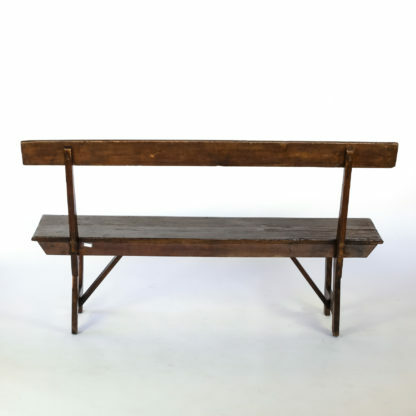 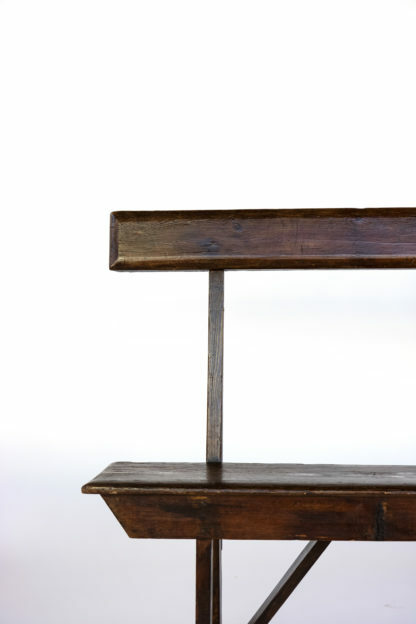 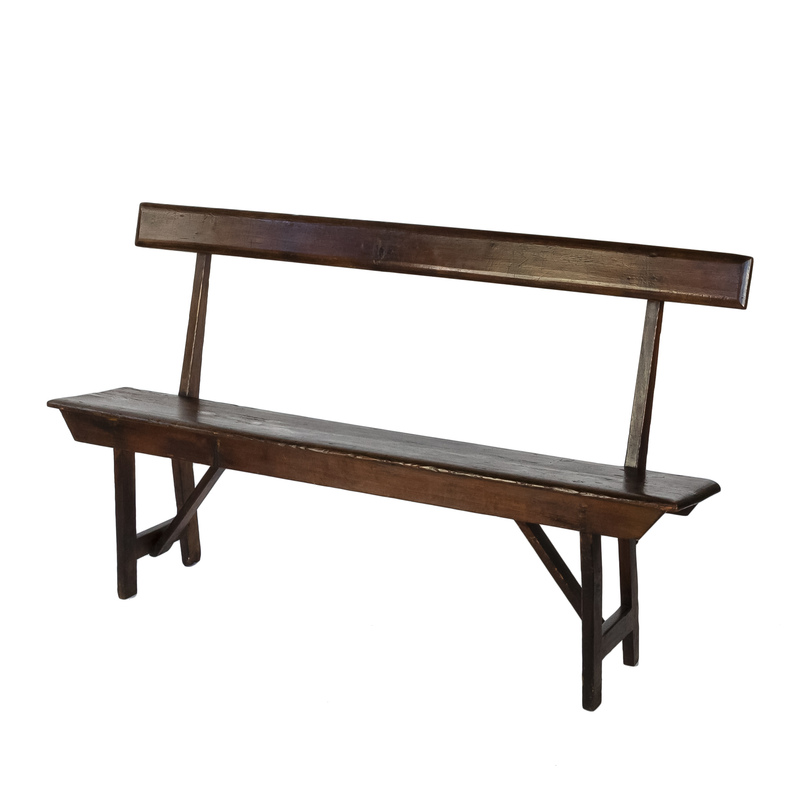 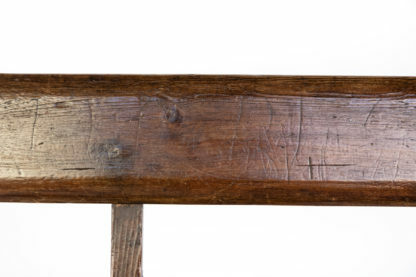 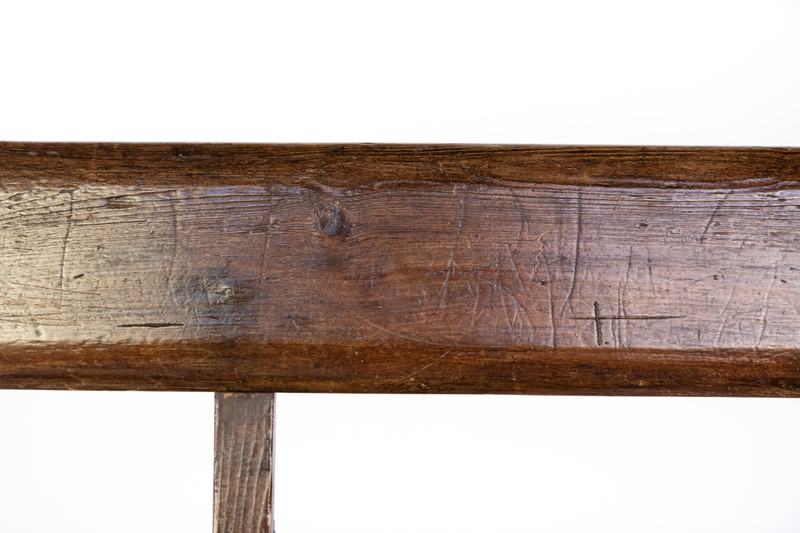 Home / Seating / Benches / Georgian Pitch Pine Country Bench; England, Circa 1800. 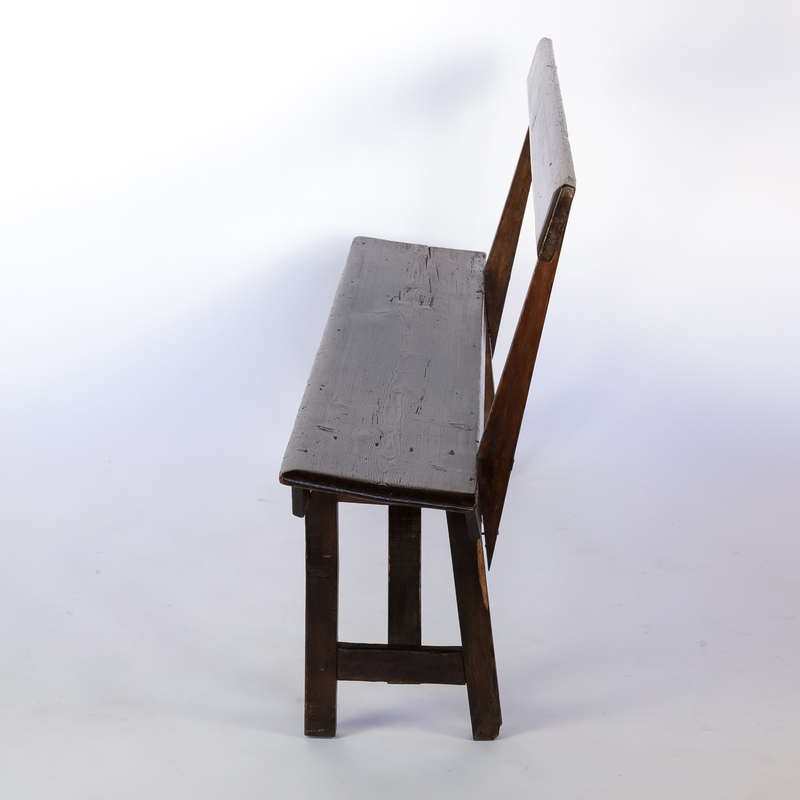 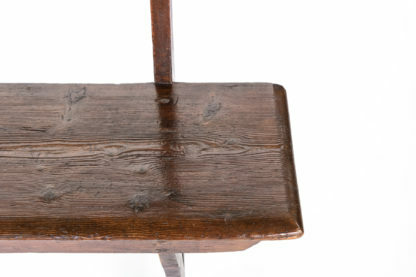 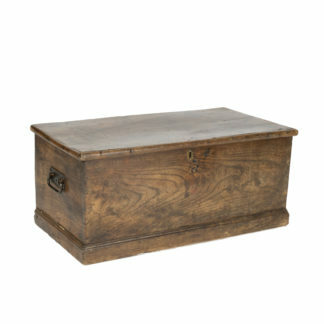 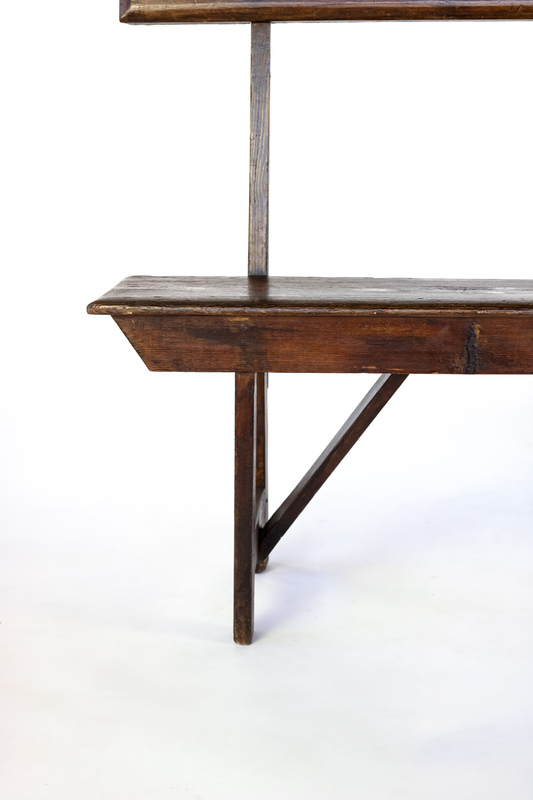 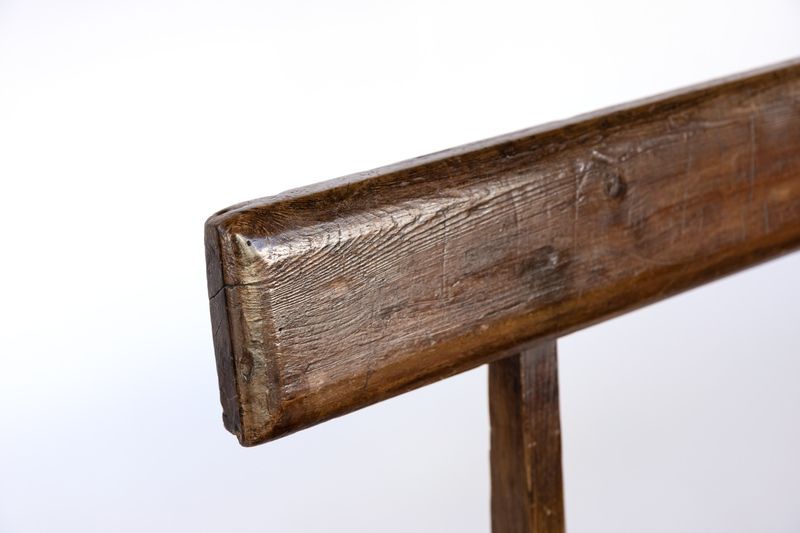 Georgian Pitch Pine Country Bench with open back, chamfer edged seat; England, circa 1800.
height: 35 in. 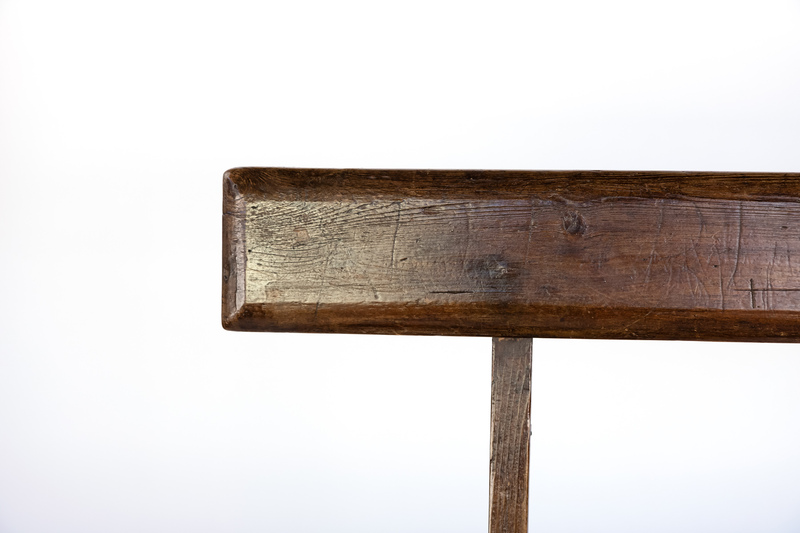 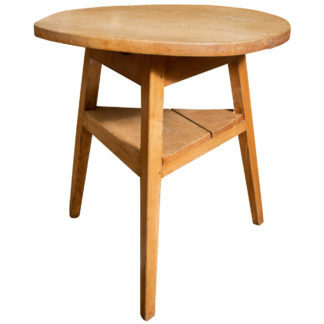 89 cm., width: 60 in. 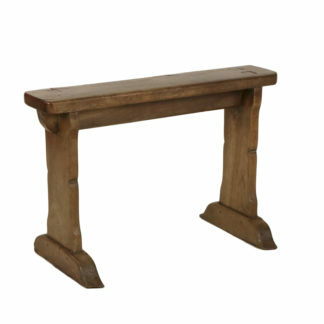 152.5 cm., depth: 16 in. 40.5 cm.